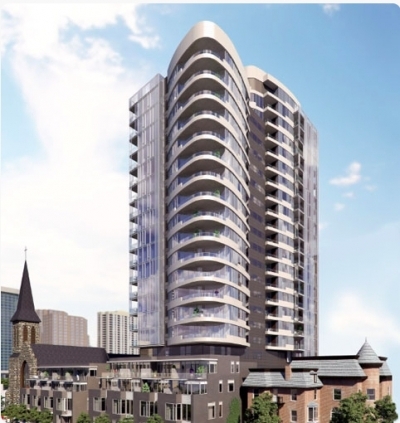 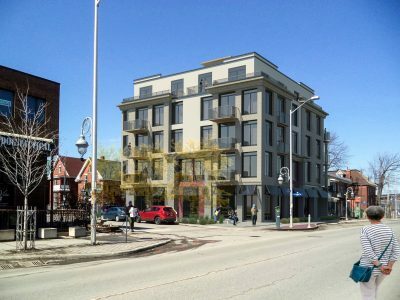 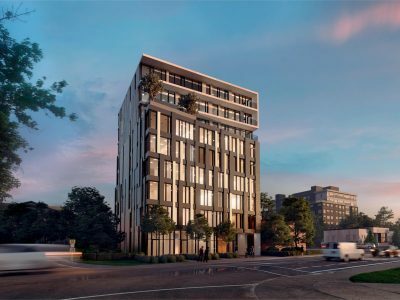 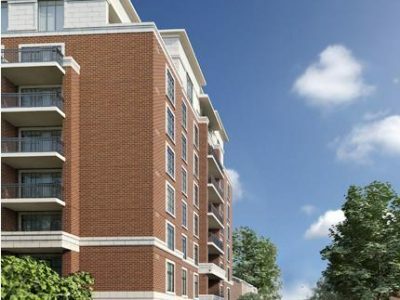 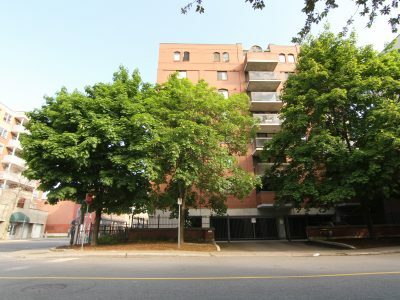 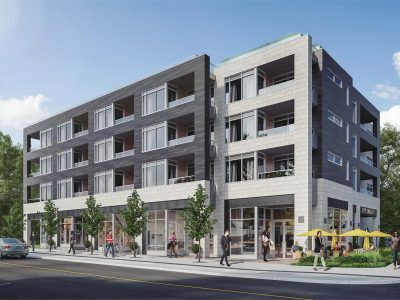 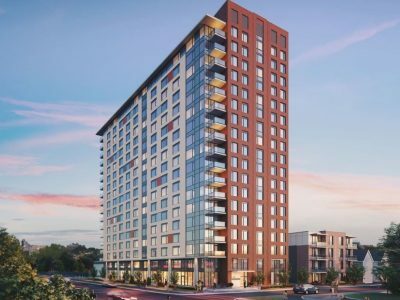 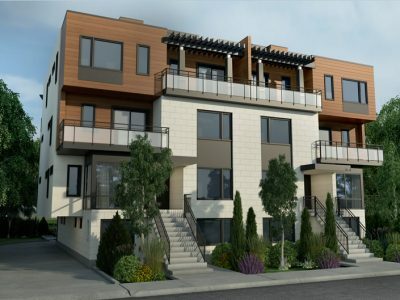 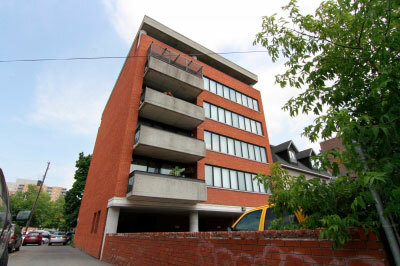 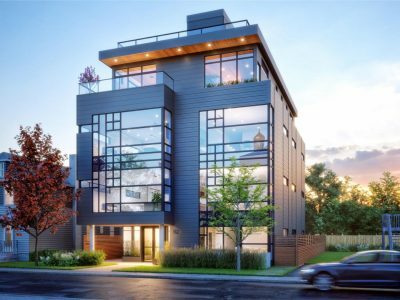 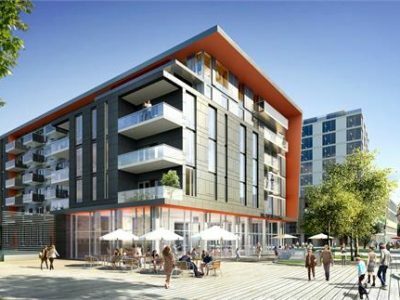 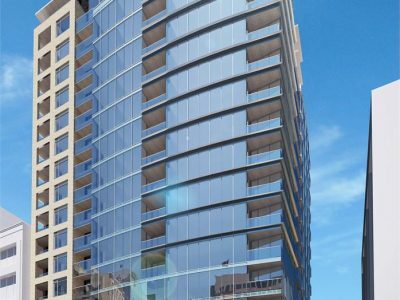 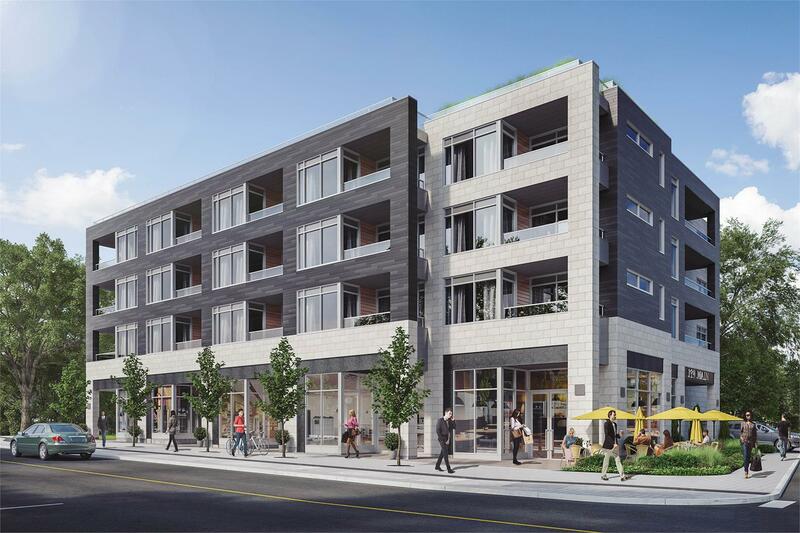 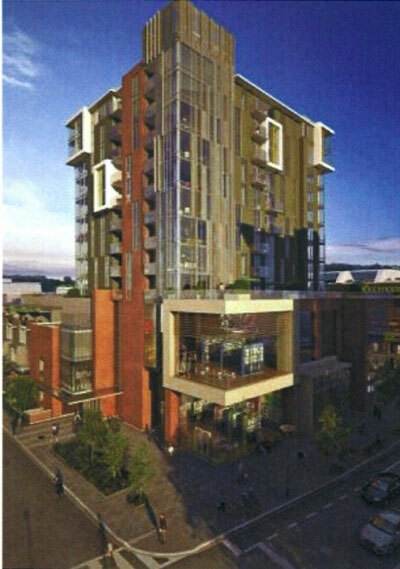 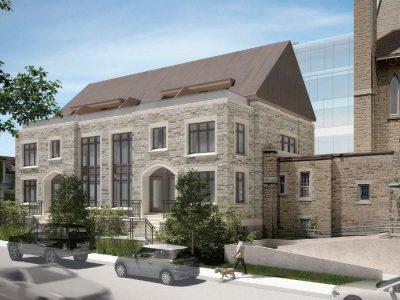 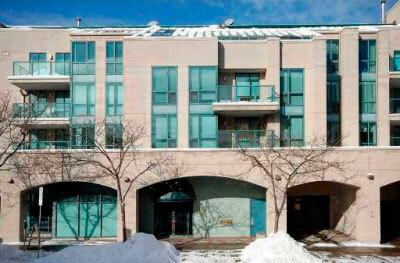 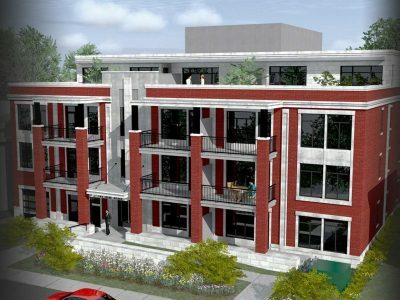 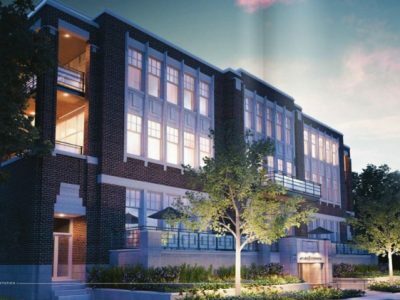 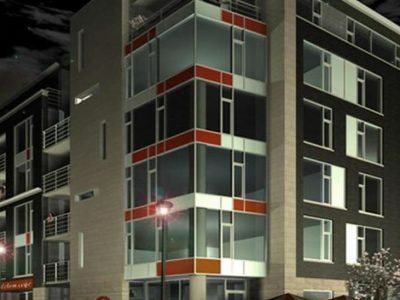 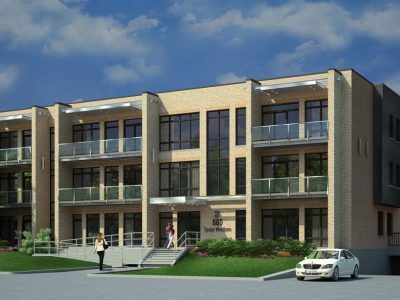 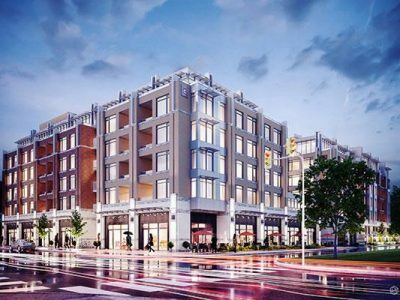 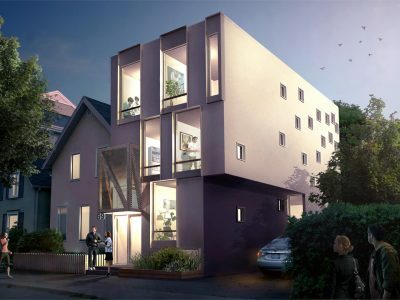 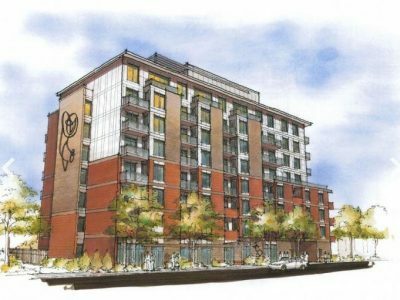 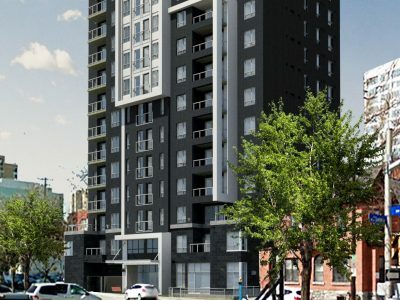 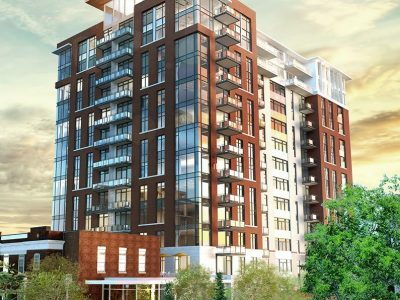 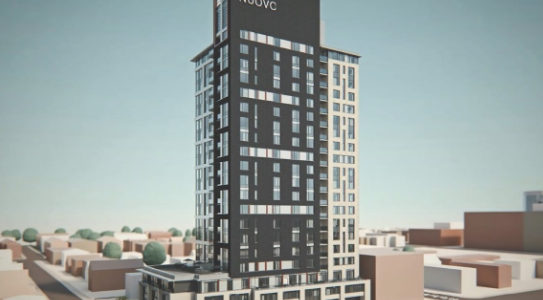 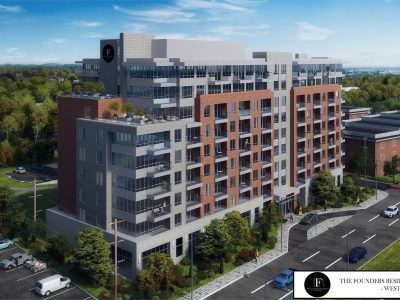 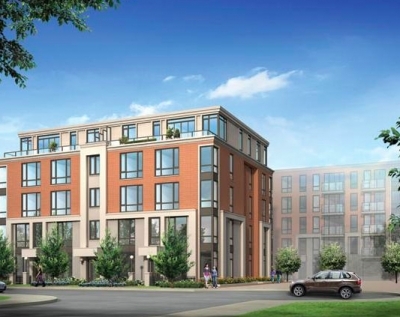 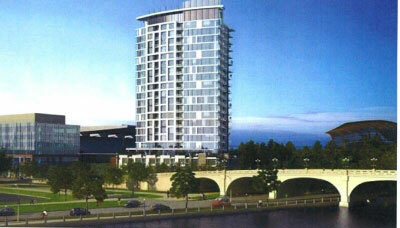 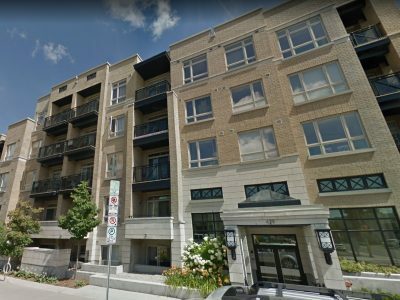 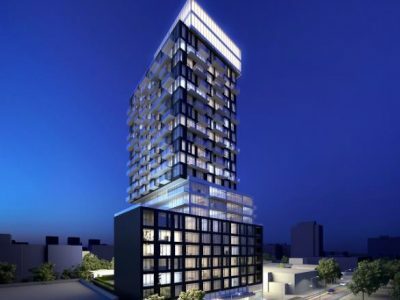 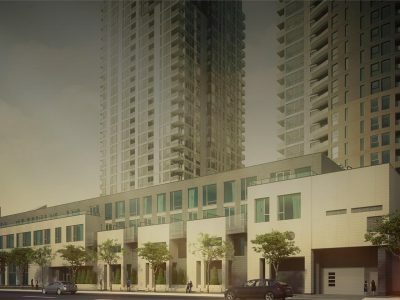 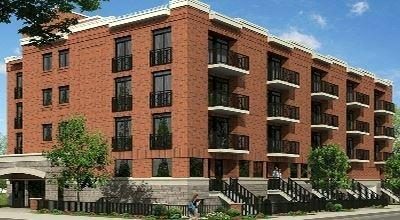 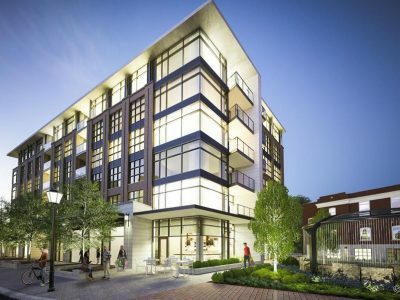 Nuovo Condo Ottawa is a new development currently in pre construction at 518 Rochester Street in Little Italy. 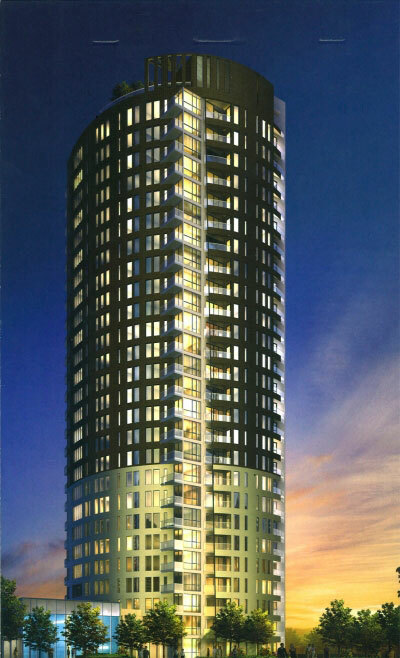 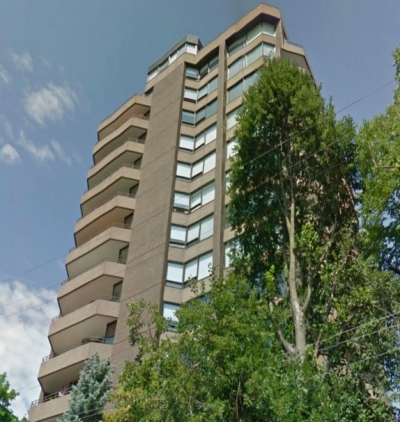 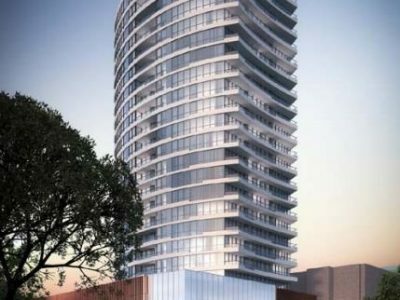 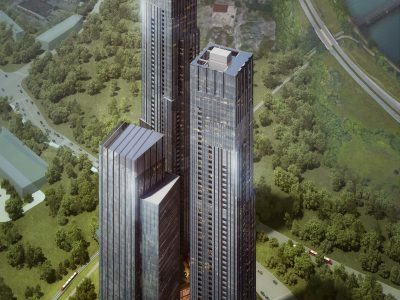 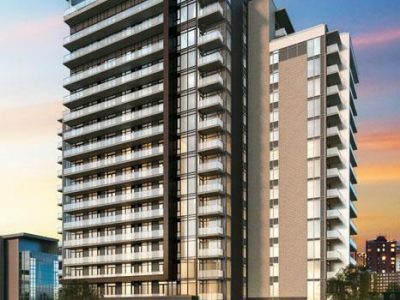 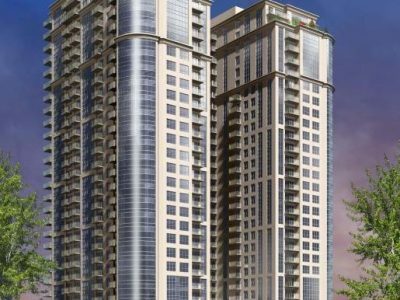 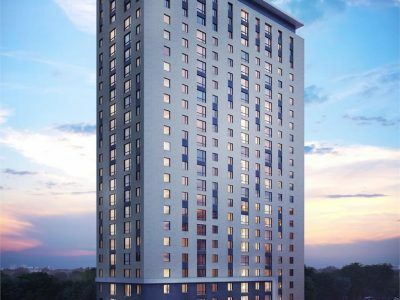 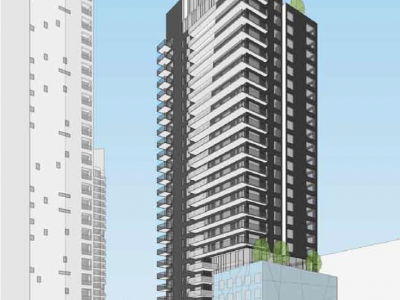 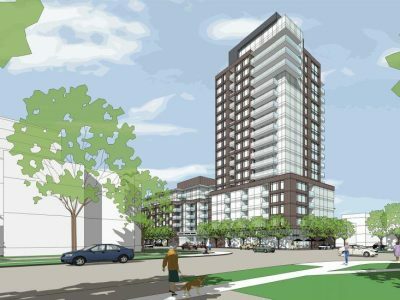 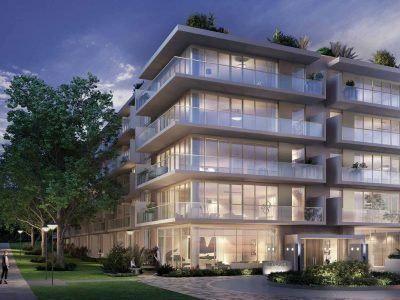 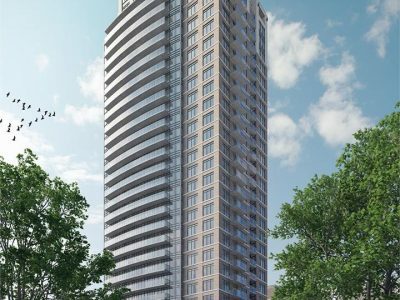 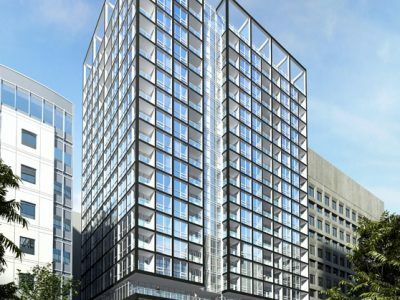 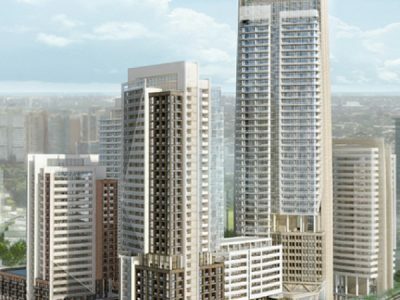 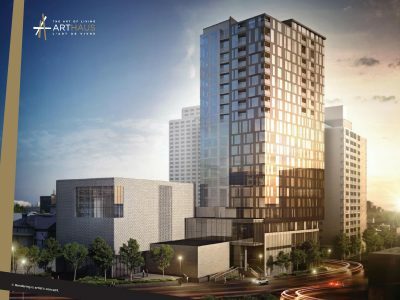 This condominium is being developed by Domicile Developments and is expected to be an 18 storey high-rise building. 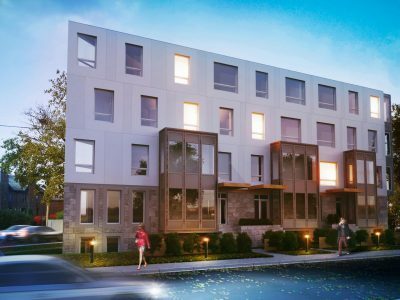 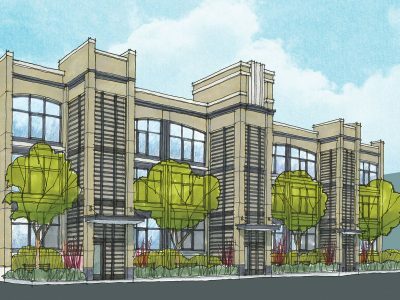 The development will feature one bedroom, one bedroom plus den, two bedroom, two bedroom plus den and three bedroom floor plans. 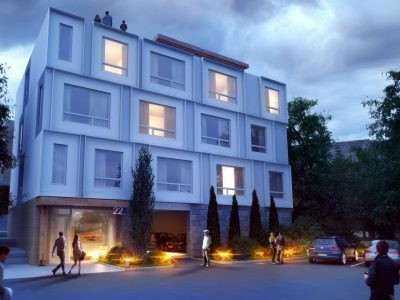 The luxury suites will feature 6 stainless steel appliances along with in-suite laundry. 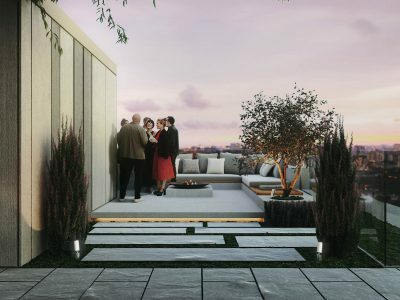 Some of the finishes include quartz slab countertops, built-in breakfast bar and ceramic flooring. 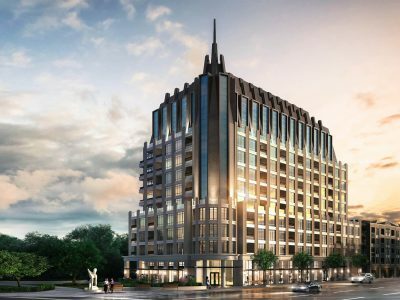 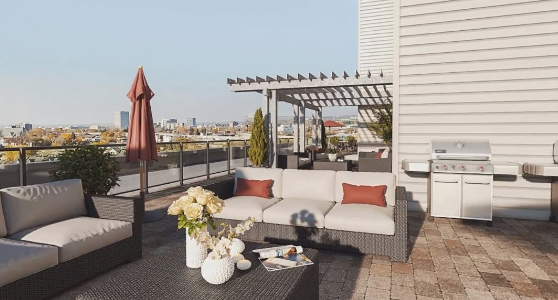 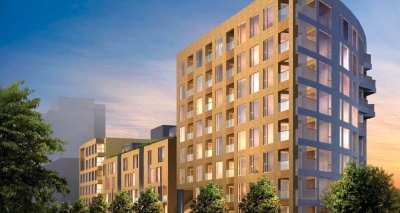 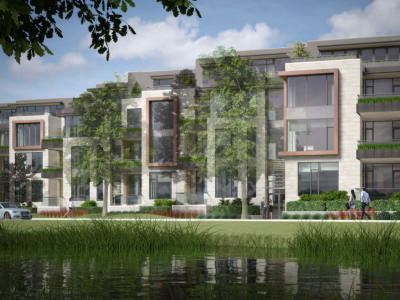 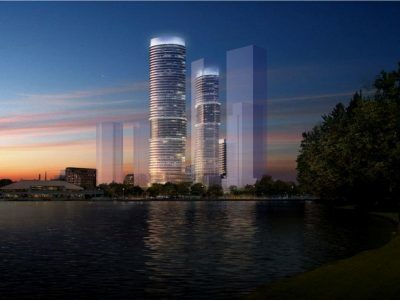 Some amenities that the residents will be able to enjoy include a fitness facility, a social room, rooftop lounge, underground parking, elevators, meeting room, business centre, indoor bicycle storage, lockers and 24-hour on-site management. 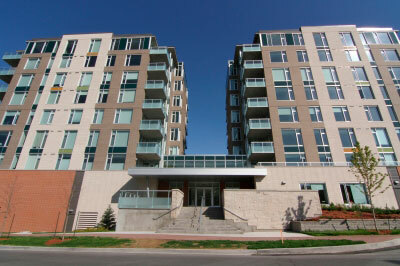 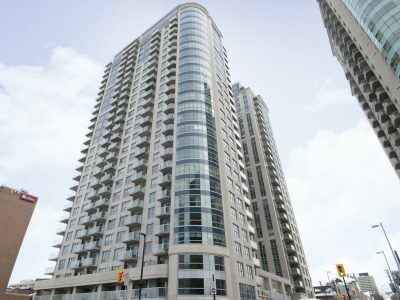 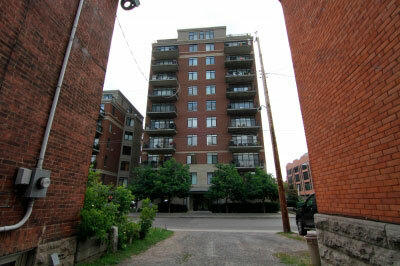 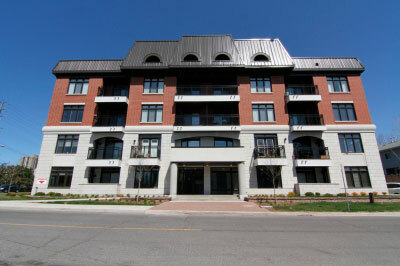 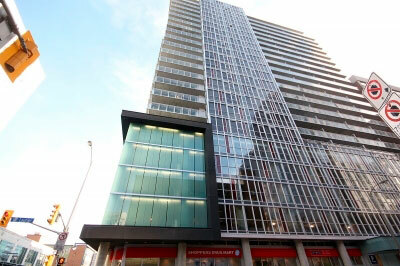 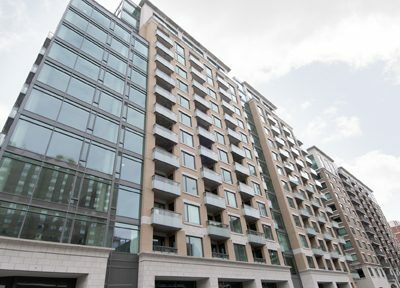 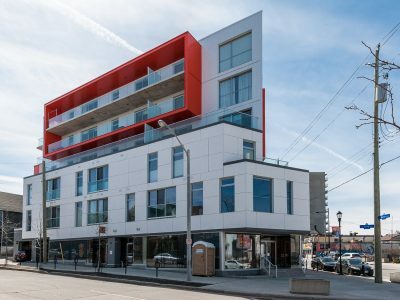 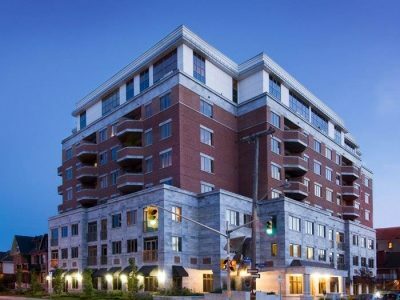 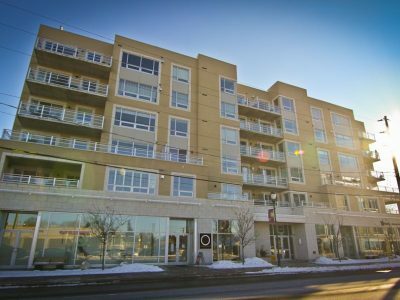 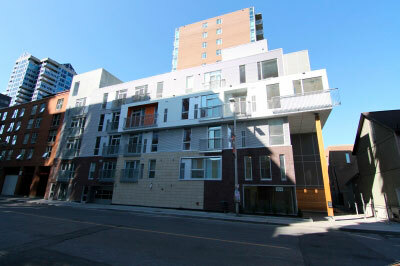 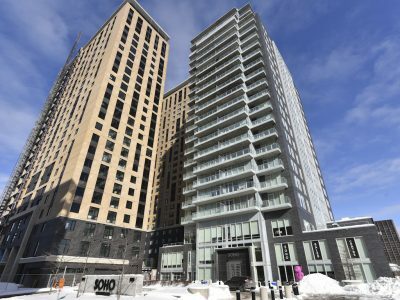 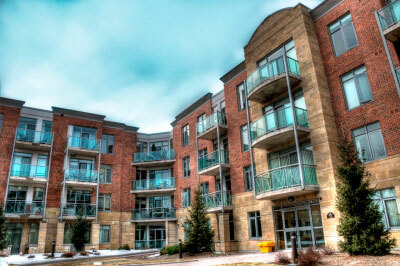 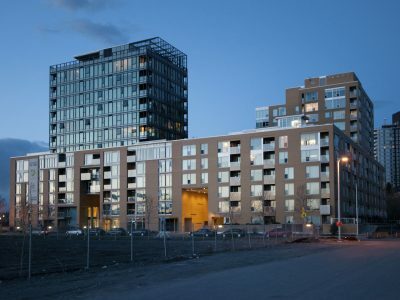 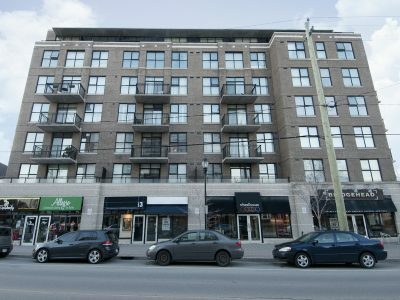 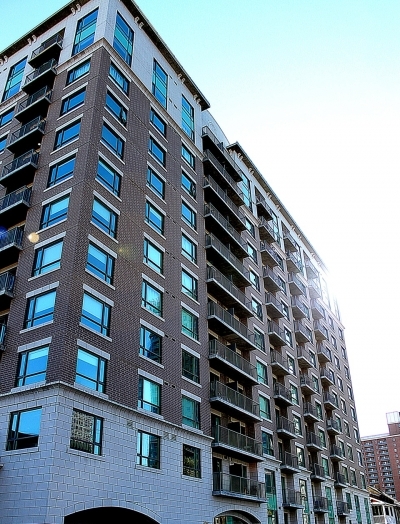 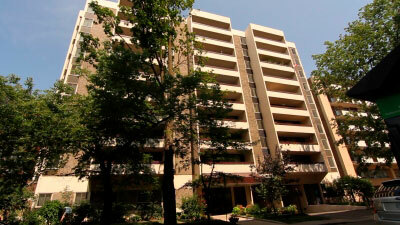 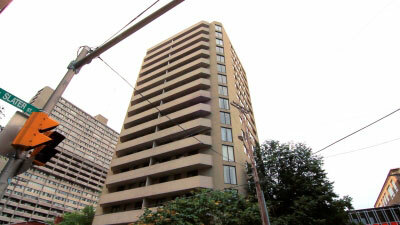 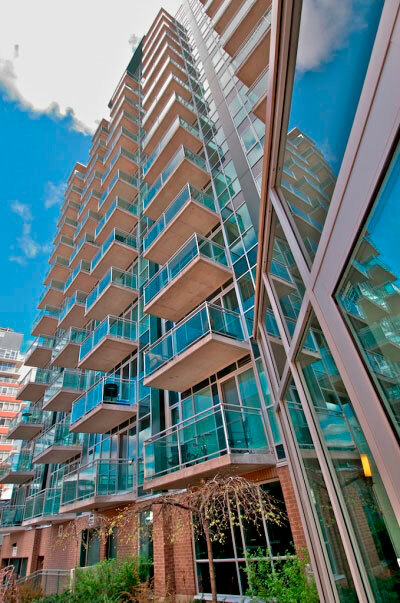 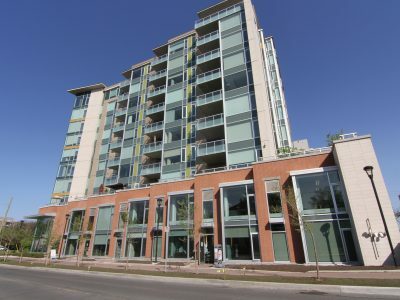 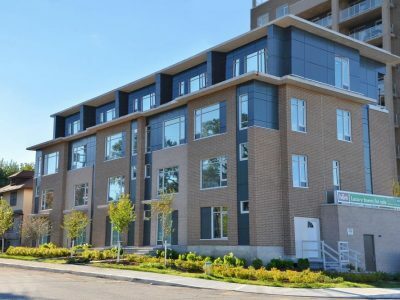 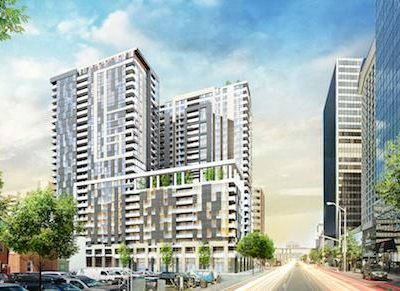 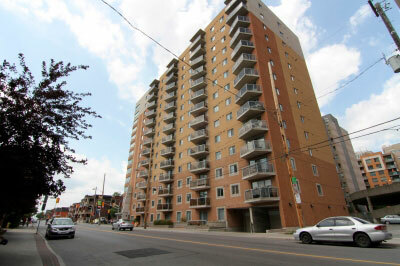 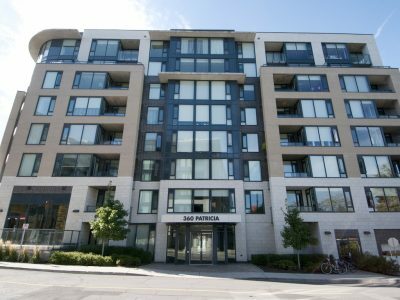 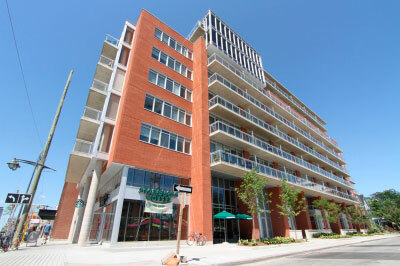 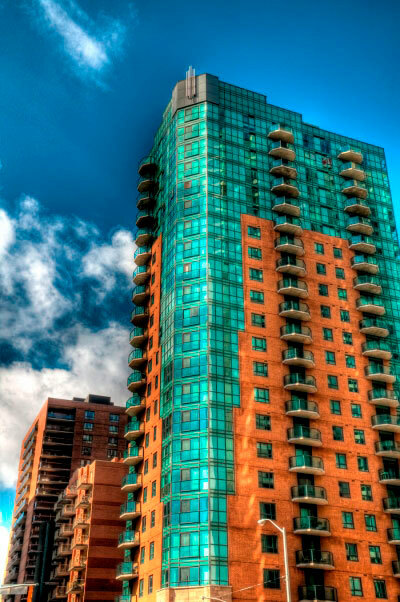 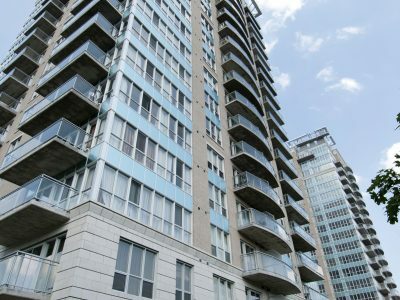 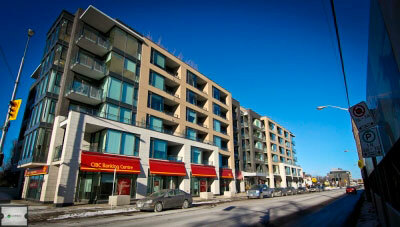 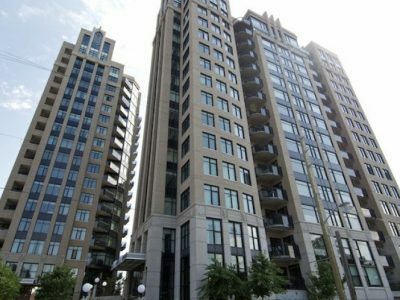 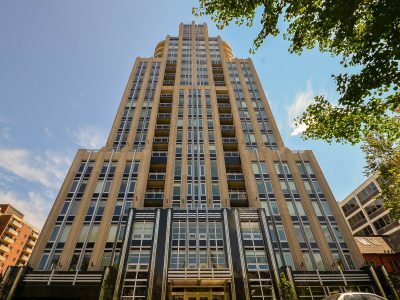 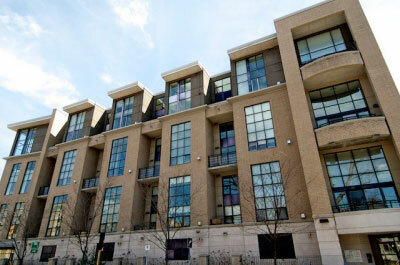 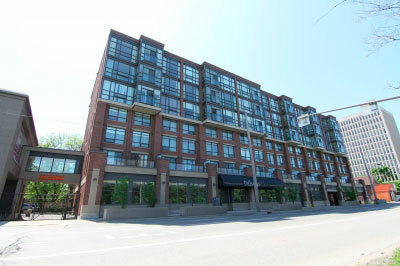 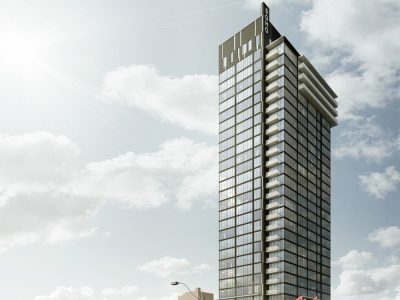 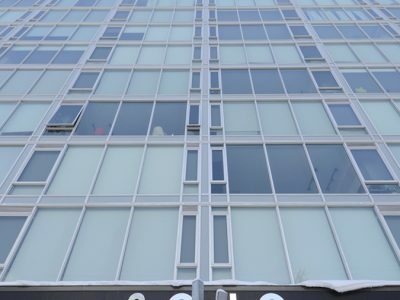 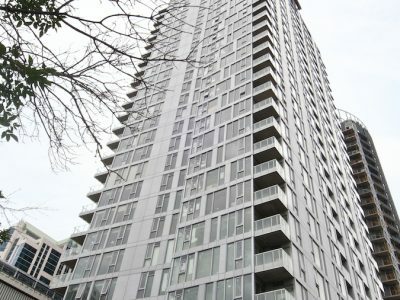 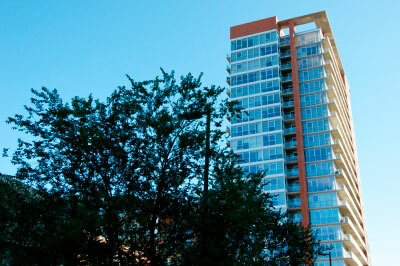 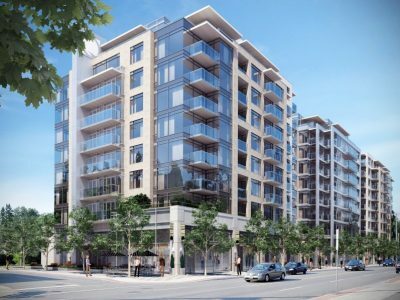 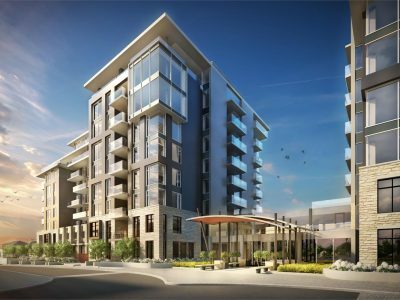 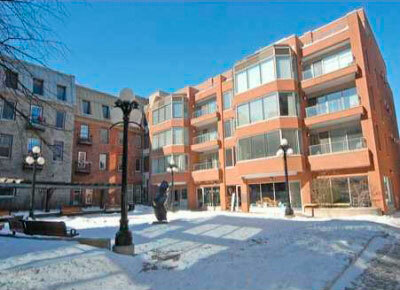 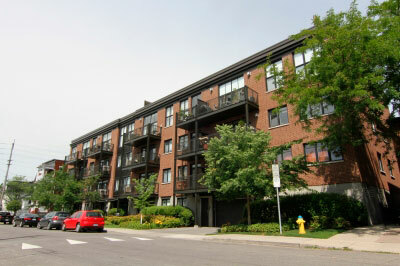 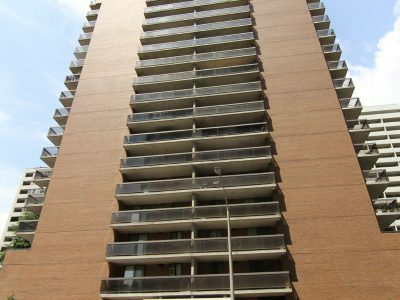 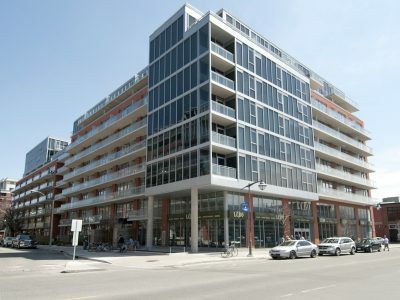 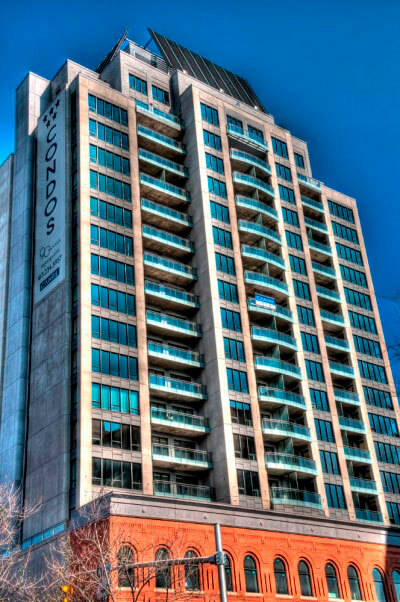 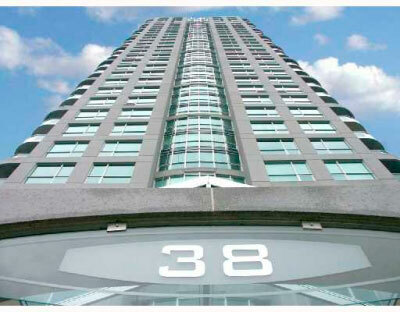 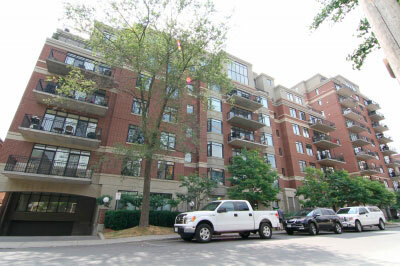 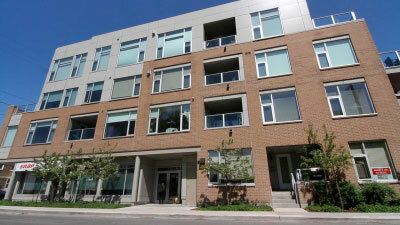 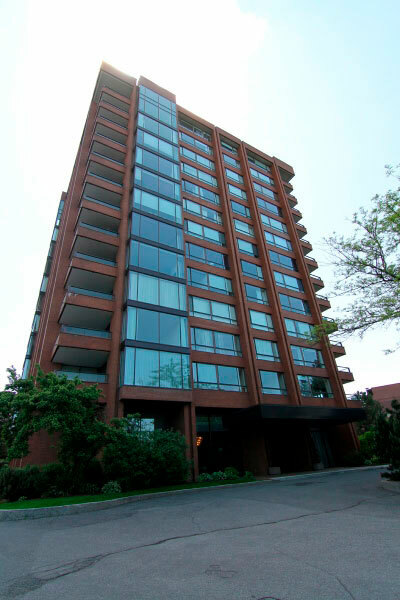 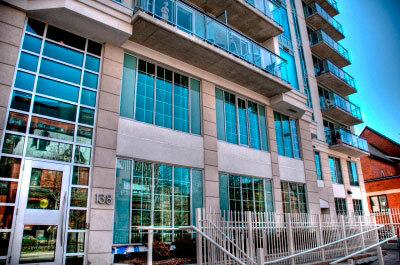 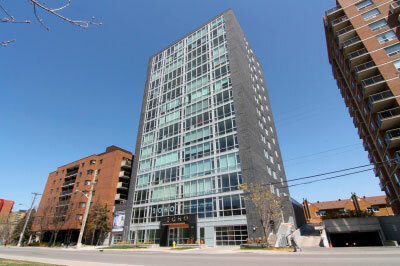 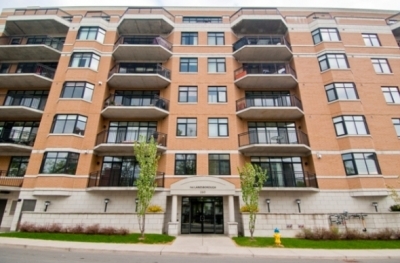 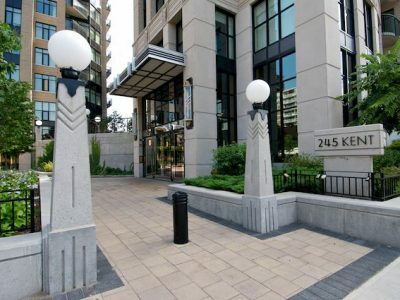 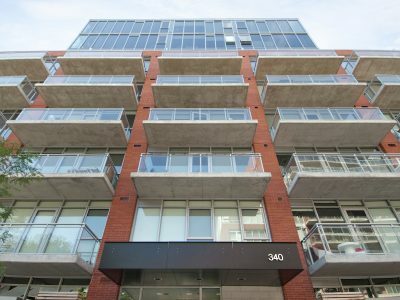 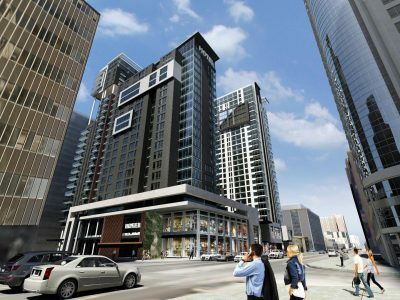 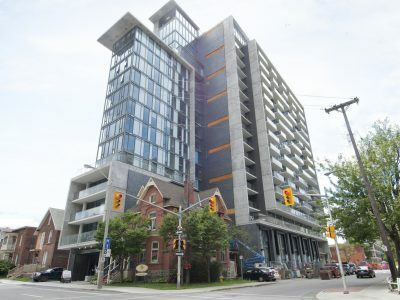 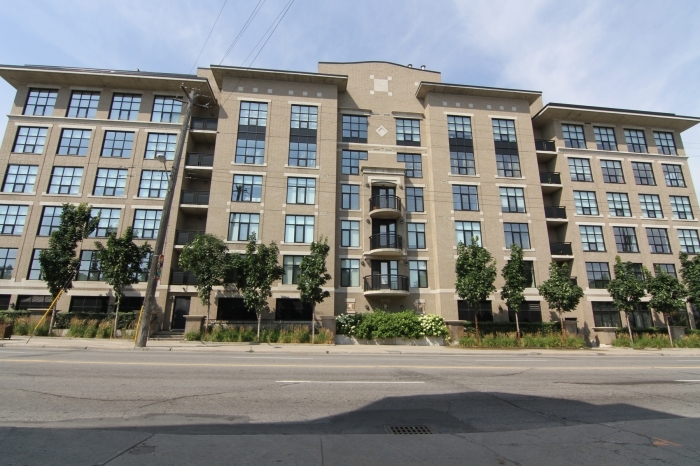 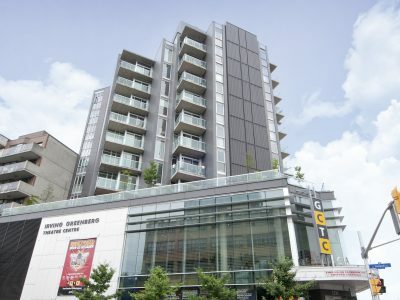 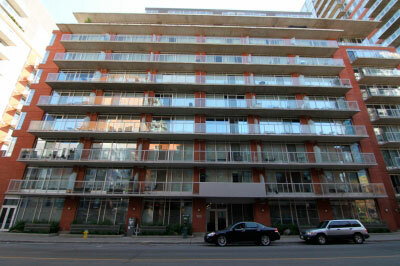 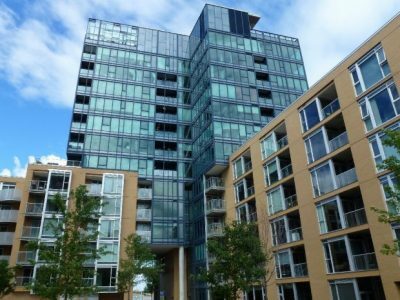 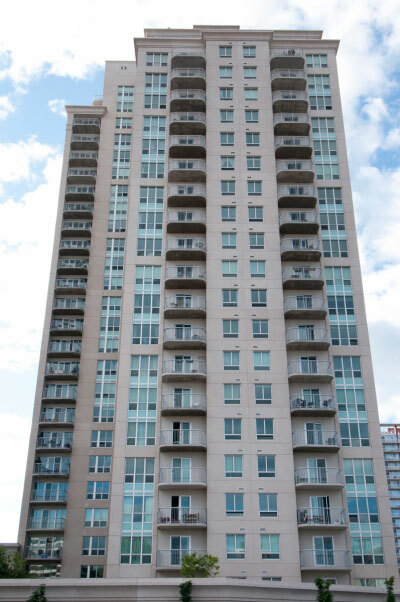 Nuovo Condo Ottawa is located in Little Italy. 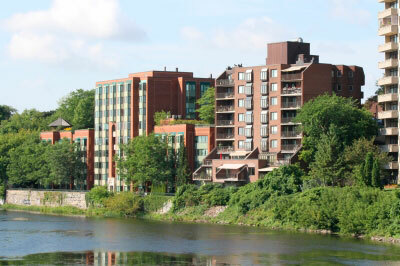 Dow’s Lake is just a short walk away and is perfect for those who love the outdoors. 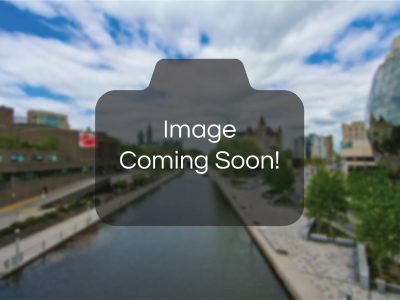 In the summer time, kayak and canoe rentals are available at Dow’s Lake. 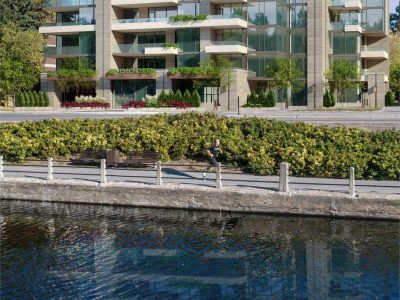 There is also a great path along the canal used for walking or cycling. 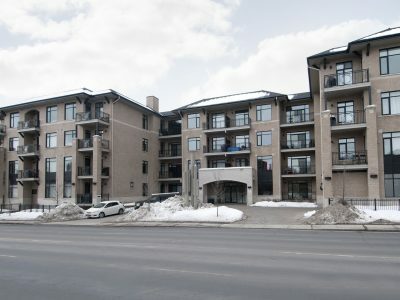 In the winter, this is the perfect place to head out skating on the canal. 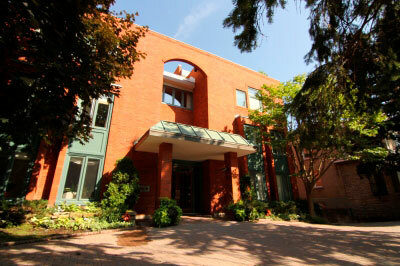 The Dominion Arboretum is also another beautiful park the residents should visit in the summer. 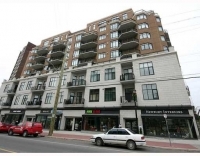 Little Italy offers many great restaurants, Italian delis and supermarkets. 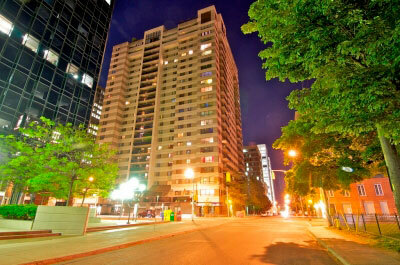 Preston Street offers great night life entertainment with its comedy club and many pubs and bars. 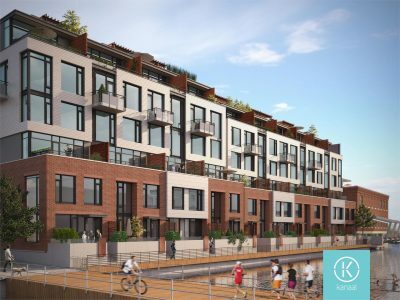 The new Trillium Bike path lets you take advantage of hundreds of bike trails as you explore Little Italy. 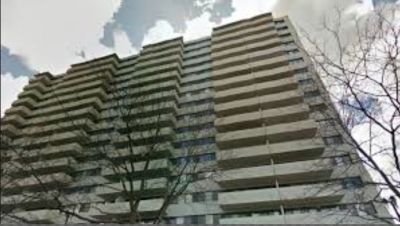 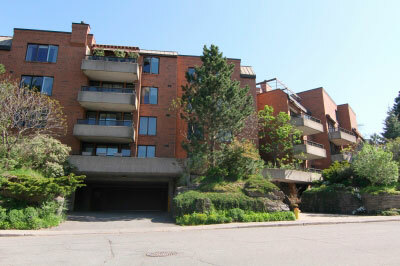 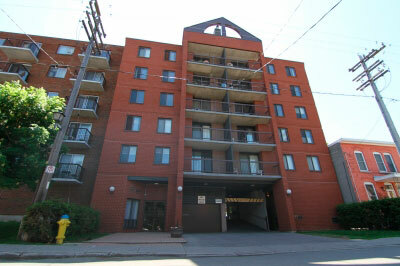 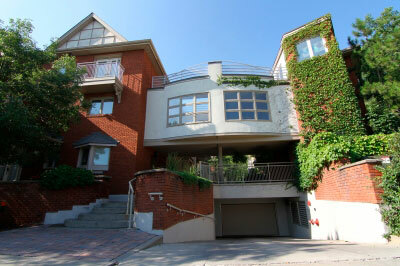 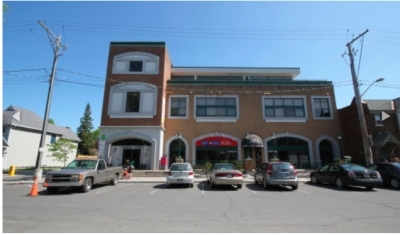 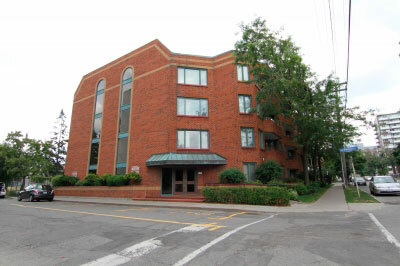 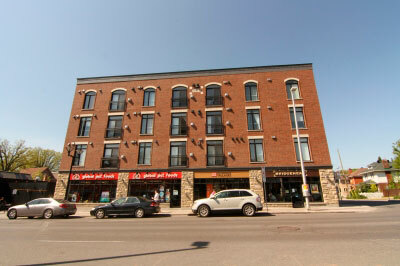 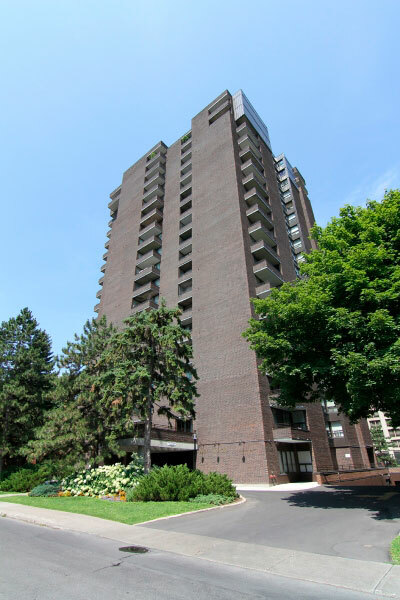 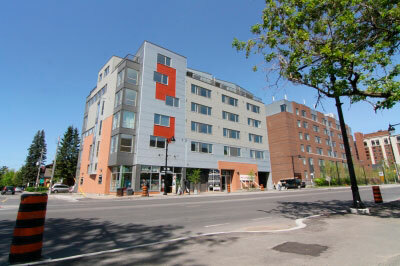 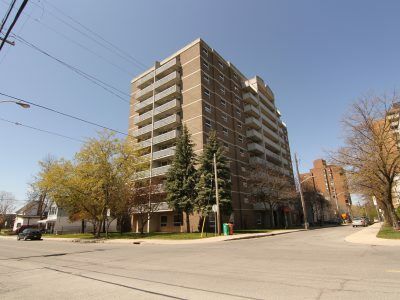 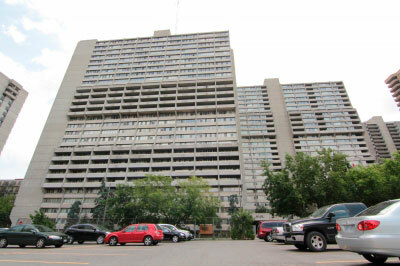 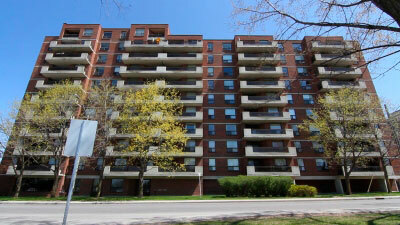 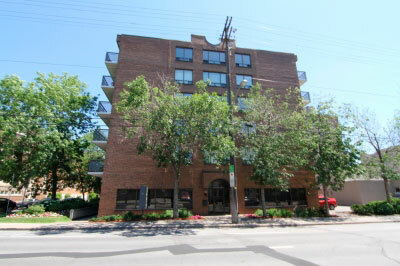 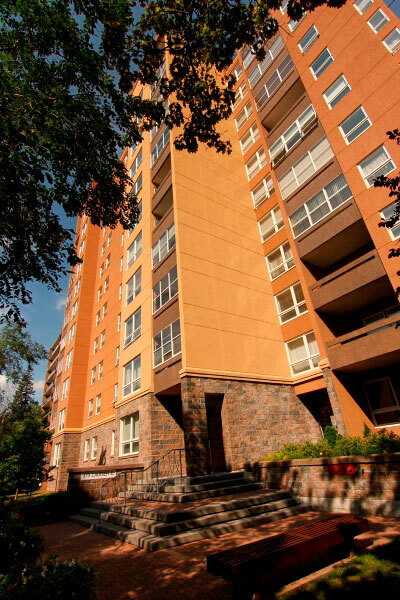 The O-Train is conveniently located a few blocks away on Carling Ave. 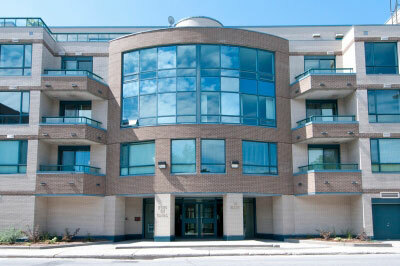 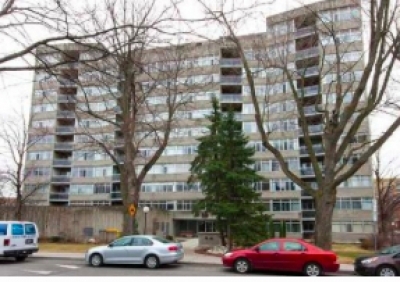 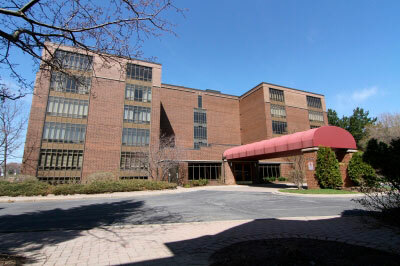 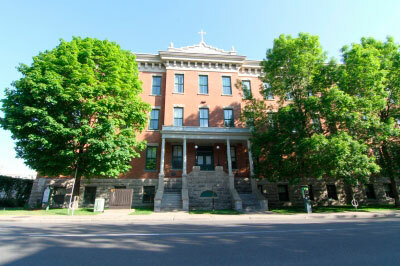 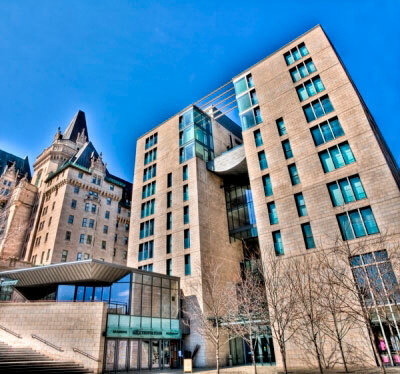 The Ottawa Civic Hospital is also just a short commute away. 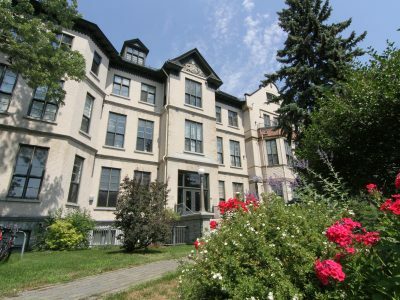 It is home to some of Ottawa’s biggest festivals, Italian Week in the summer and GrapeFest in the fall. 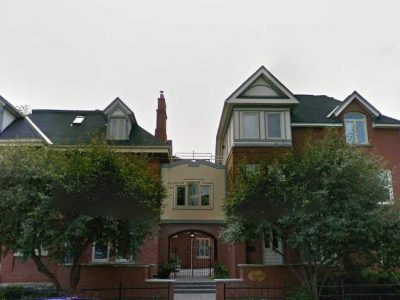 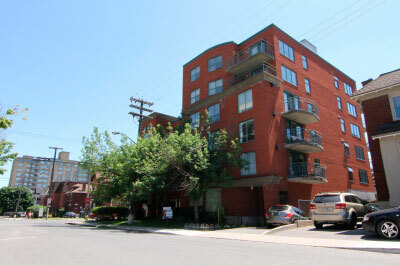 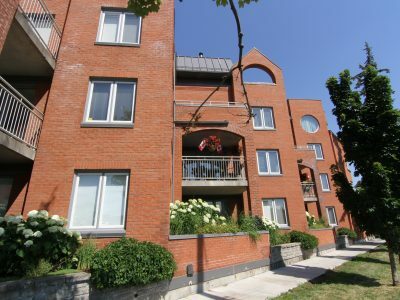 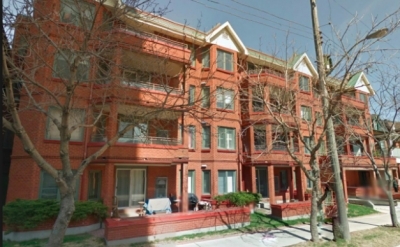 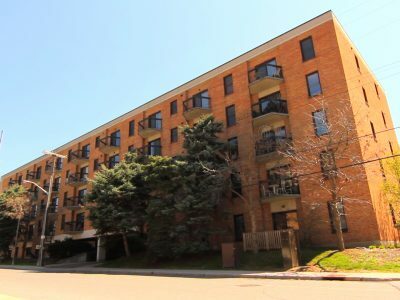 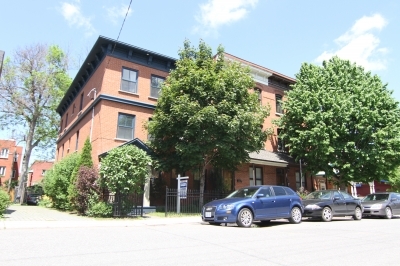 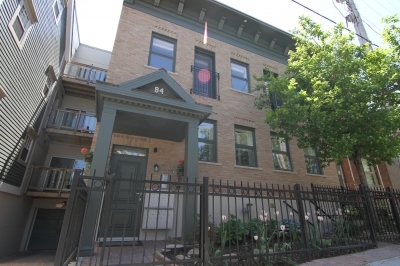 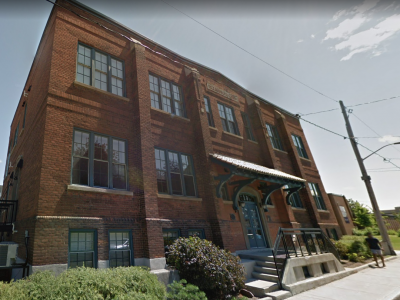 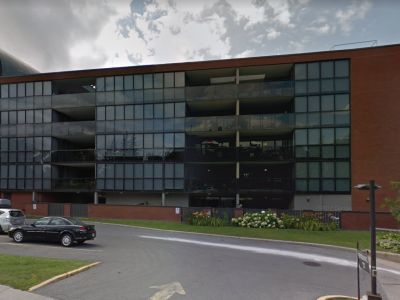 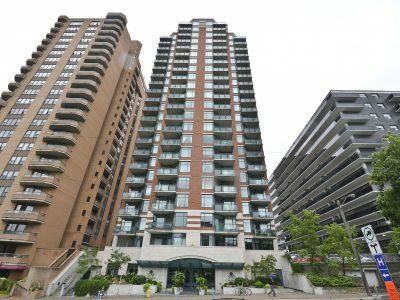 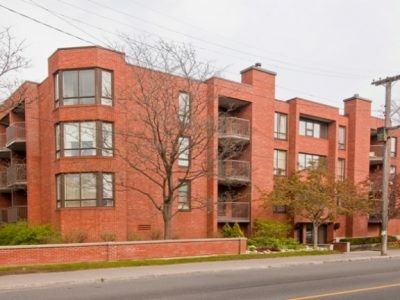 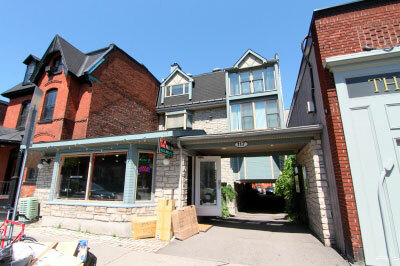 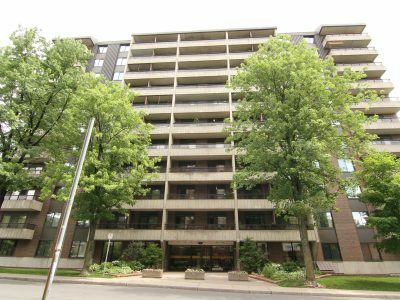 Little Italy is also just a short walk from Ottawa’s most popular festival, Bluesfest, which takes place on neighbouring area Lebreton Flats every July. 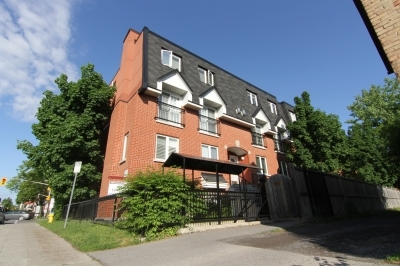 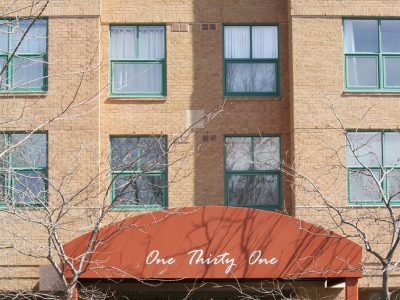 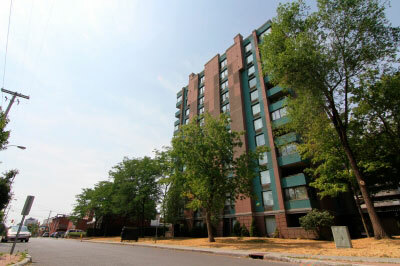 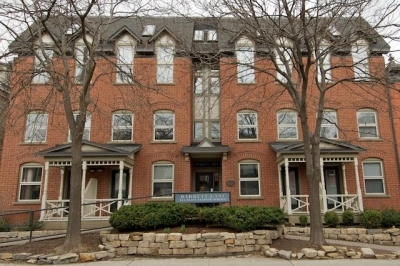 Access to the 417 is just minutes away. 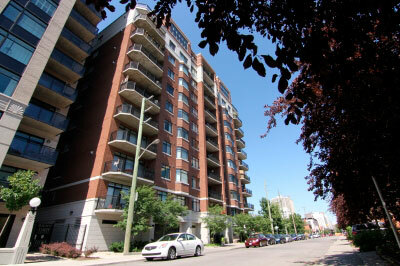 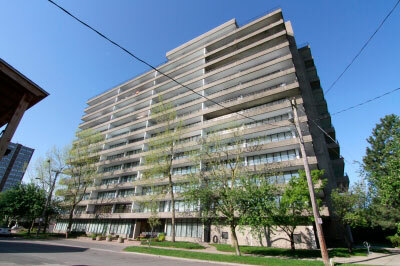 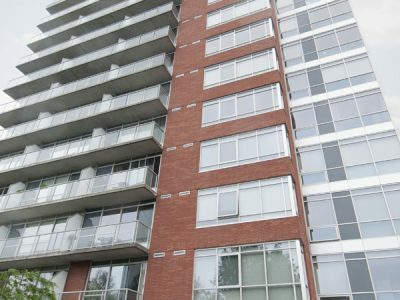 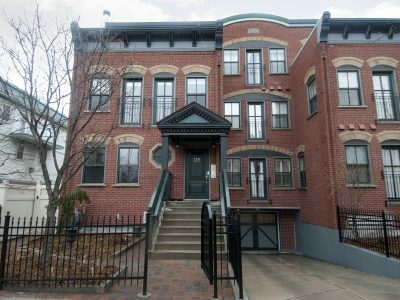 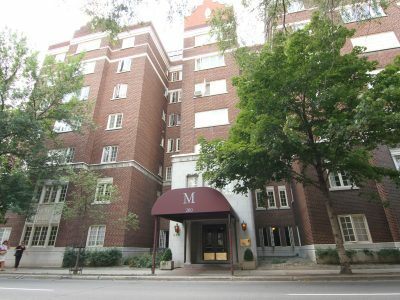 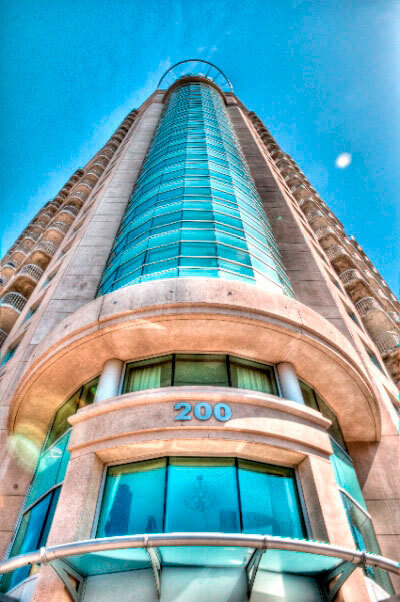 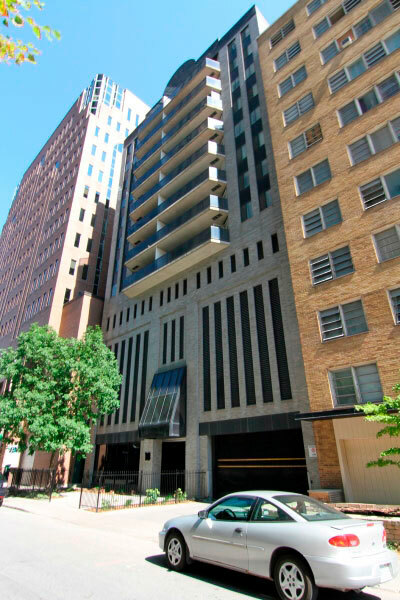 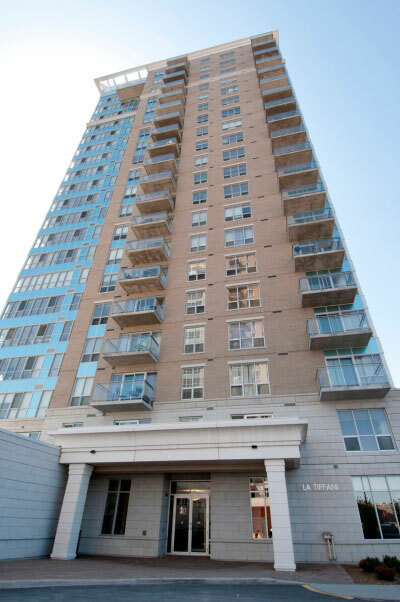 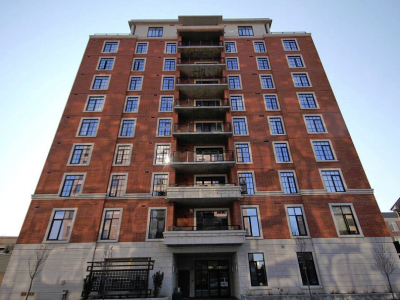 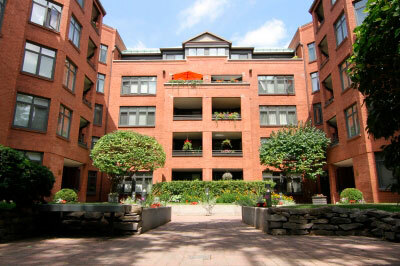 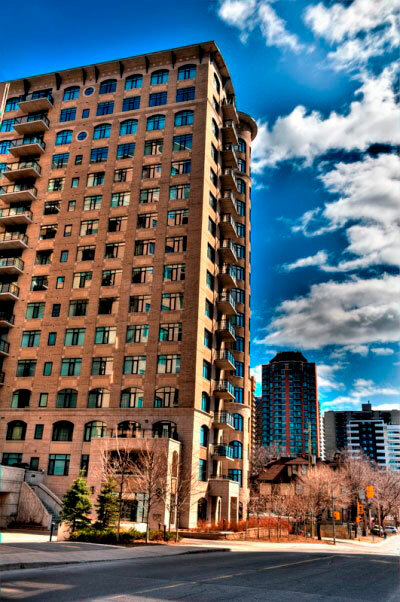 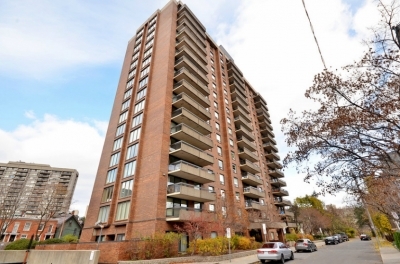 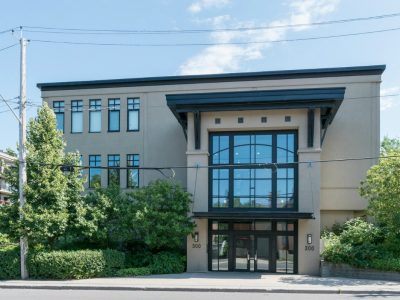 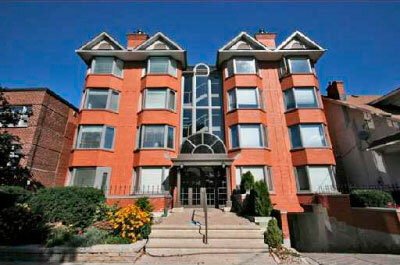 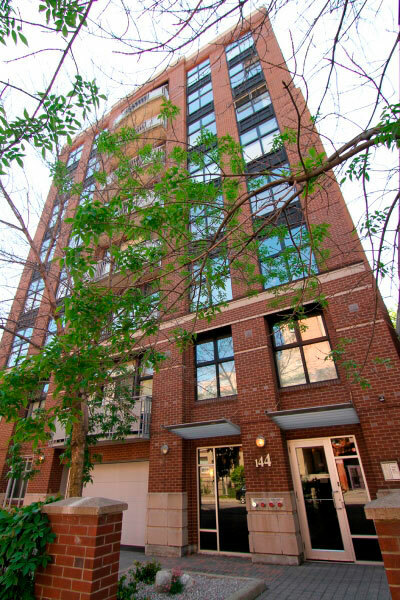 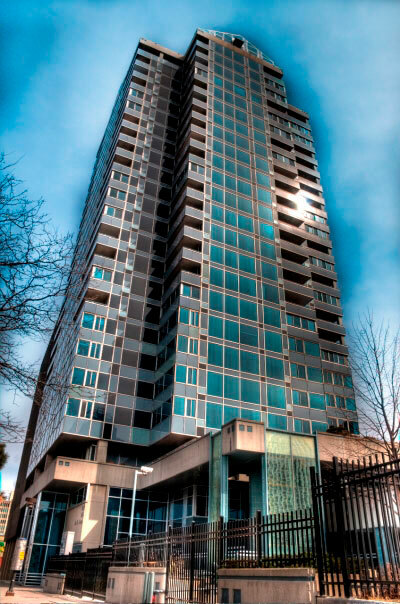 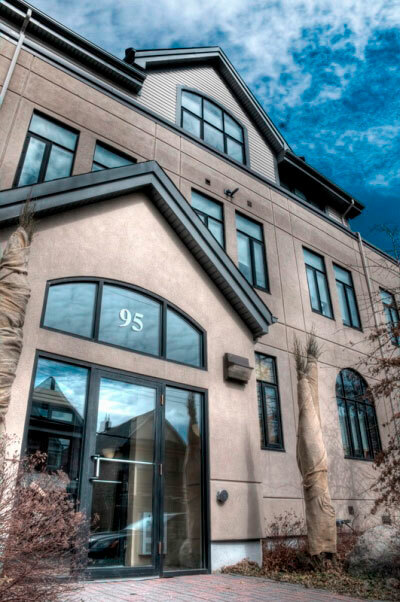 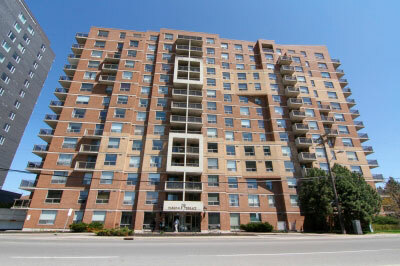 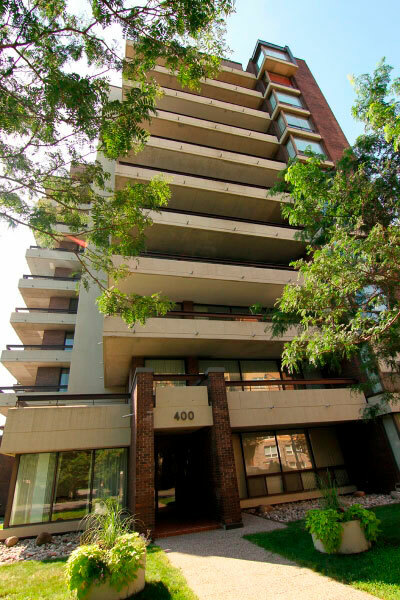 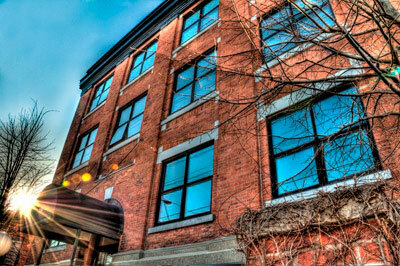 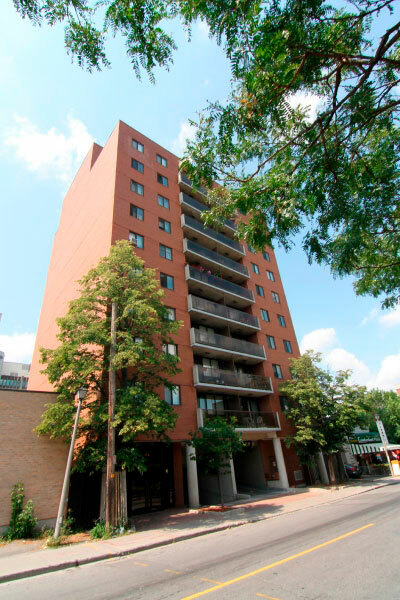 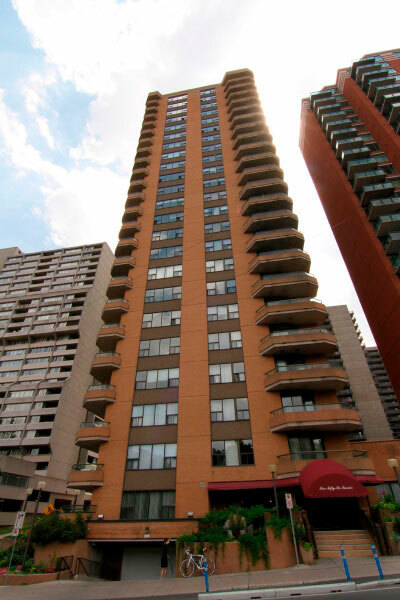 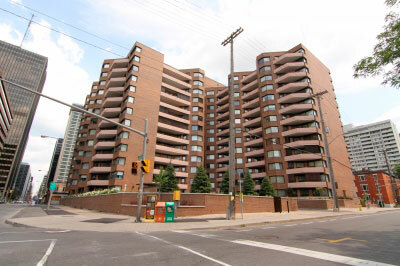 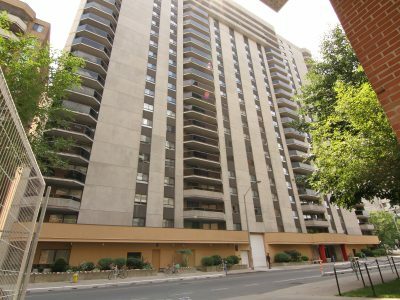 The downtown core is only a 10 minute drive away, making Little Italy an ideal location.